A 38-year-old woman allegedly committed suicide by jumping before a train here, police said Friday. 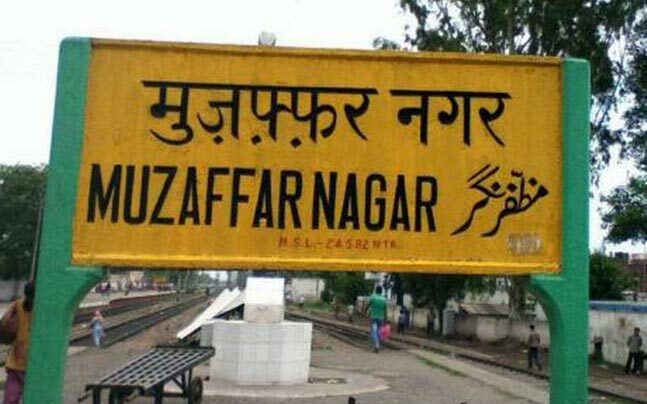 Muzaffarnagar: A 38-year-old woman allegedly committed suicide by jumping before a train here, police said Friday. According to the police, the woman was identified as Anuradha Gupta. 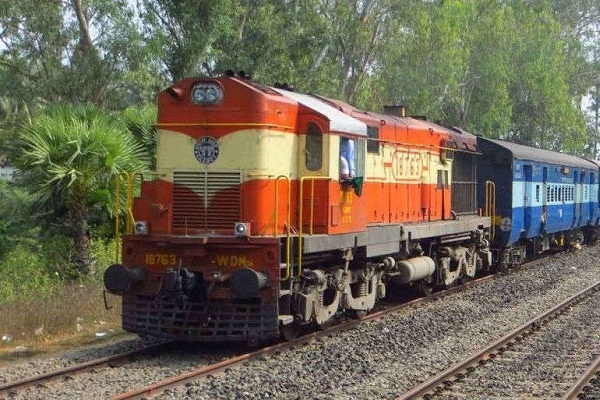 Gupta jumped before a train near Reshuvihar level-crossing in Muzaffarnagar district of Uttar Pradesh Thursday evening.